/BigMIND /Policies /How can I edit certain policy? 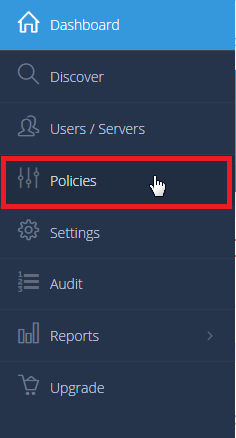 Click on the Edit icon ( ) next to the policy that you wish to modify. Make your changes, and click Save to confirm.